You can limit the number of sessions on the domain here. Limit the number of sessions logged on this domain simultaneously. 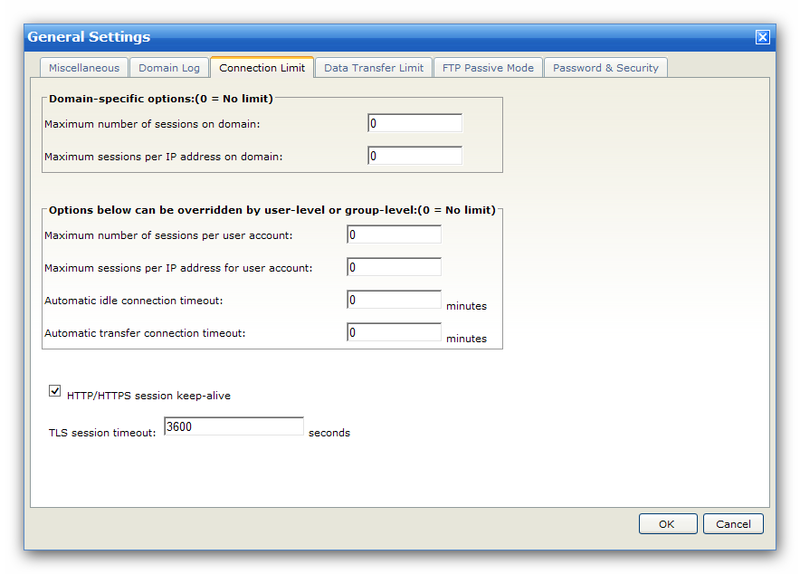 Limit the number of sessions from the same IP.